British scientists are launching a daring mission to Mars to bring back samples of Martian soil which could prove that life once existed on the Red Planet. In 2020, Nasa’s new rover will land on Mars and begin drilling down into the surface for core samples. But it is experts at Airbus in Stevenage, Hertfordshire, who have been tasked with getting the precious cargo back to Earth. The team is currently designing a second rover which will launch in 2026 to collect Nasa’s samples, load them onto a rocket and fire them up into orbit to be collected by a spacecraft and brought home. The European Space Agency awarded two contracts to Airbus to study elements of a Mars sample return approach as the outlines of international cooperation with NASA on that effort materialize. Airbus announced July 6 that it received two study contracts from ESA regarding Mars sample return mission concepts. Those studies include a rover to collect samples and an orbiter to return those samples to Earth. 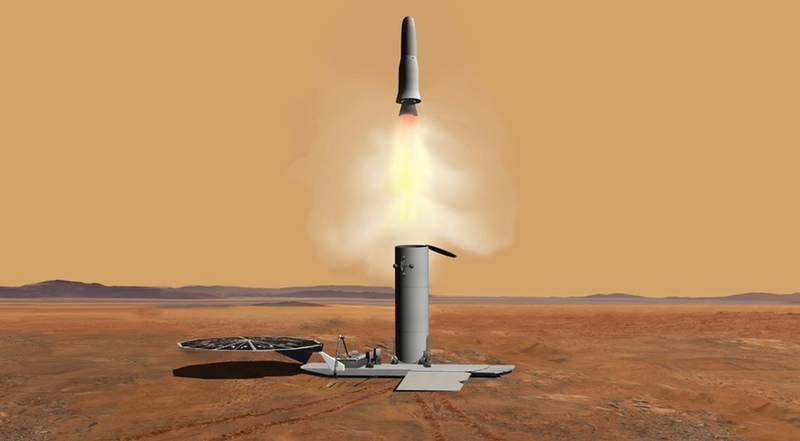 The Mars Sample Fetch Rover, as conceived by ESA, would launch to Mars in 2026 on a NASA lander mission. It would use a robotic arm to gather samples cached by NASA’s Mars 2020 rover mission, returning those samples to the lander and loading them into a NASA-provided rocket known as a Mars Ascent Vehicle that will launch them into Mars orbit. The Earth Return Orbiter would rendezvous with the sample contained in Mars orbit. The orbiter would place the sample inside a biocontainment system in a reentry capsule for return to Earth by the end of the 2020s. Mars 2020: Could this be Red Planet round-trip? Nearly 20 years after Pathfinder rolled onto an ancient Martian flood plain called Ares Vallis, NASA’s four Mars rovers have only covered about 38 miles of the Red Planet. That leaves plenty of territory for the next lander, Mars 2020, to explore. At a conference last week, scientists determined three possible landing sites for the rover: Columbia Hills, Northeast Syrtis, and Jezero Crater. Orbital observations and previous rovers have found that the first two sites were likely once home to hot springs; Jezero Crater may have held a large lake. 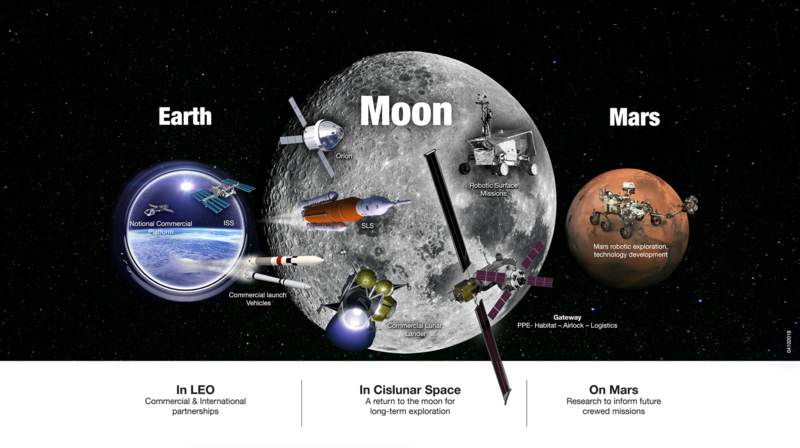 This “follow the water” paradigm has guided NASA’s missions to Mars since the 1990s. The Mars 2020 mission, scheduled for launch in three years, continues this approach and adds a new goal: returning samples for Earth-based study. China’s Information Office of the State Council on December 27 released an expansive white paper on that country’s space activities in 2016, and projected looks at its space agenda in coming years. That booster is intended for future manned lunar landing and deep space exploration missions, according to a report by CRIENGLISH.com. 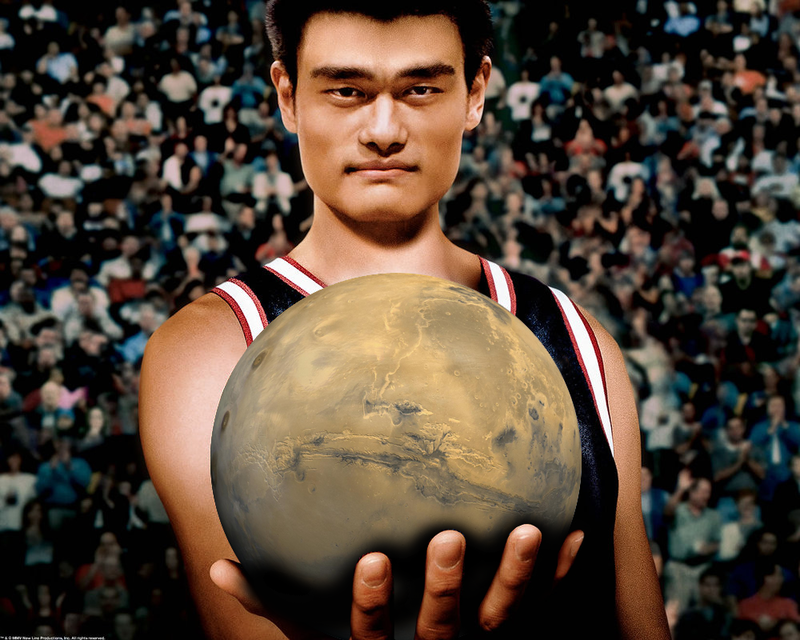 China has appointed retired basketball star Yao Ming and 10 other celebrities as “Ambassadors to Mars” to promote the nation’s first mission to Mars in 2020. The 11 ambassadors will help publicise the Mars programme, encourage interest in science and technology among young Chinese people and also promote China’s international image. The 2020 mission would be launched on a Long March-5 carrier rocket from the Wenchang space launch centre in southern China’s Hainan province, Xinhua reported.